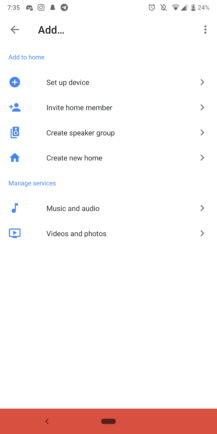 You can now download the Google Home app update from APKMirror. 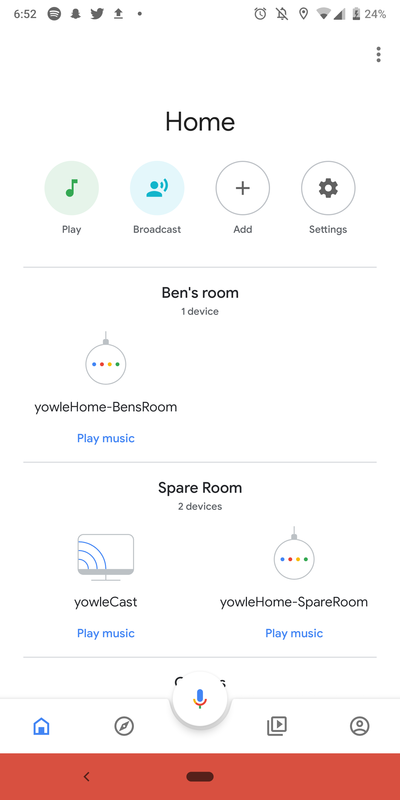 The main screen now contains a list of your smart home devices, and you can make adjustments without diving into the product's specific application. For example, you can change the thermostat temperature without opening the Nest app, or toggle a light without opening the Hue app. 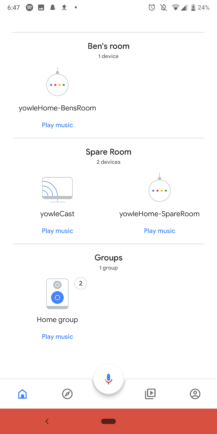 Another major improvement is that anyone in your home can control the home's connected devices, regardless of what accounts they are signed in to. 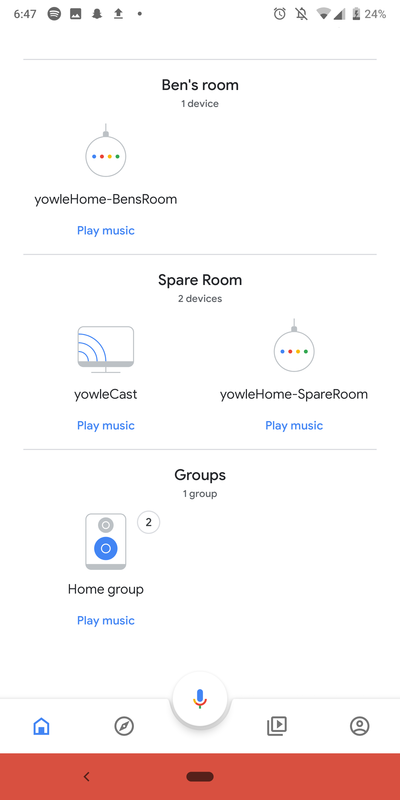 If they have the Google Home app, they can turn the lights on or off. 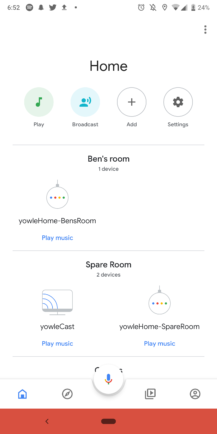 No more sitting in a dark room because your roommate/family member can't log in to Hue. 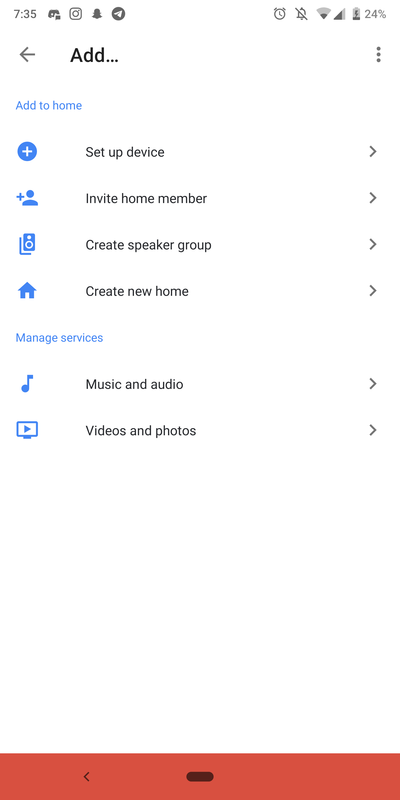 The app also lets you add 'home members,' who will have the ability to control connected devices from outside the local network. 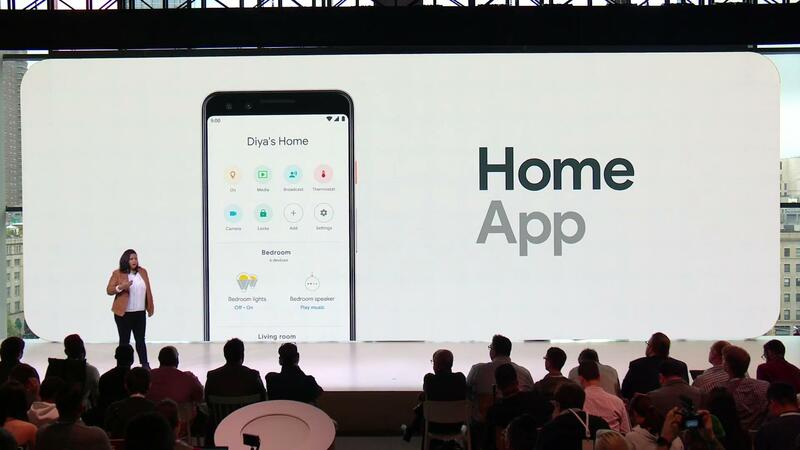 "We also added a feature for those of us who are on call to answer tech questions for our less-savvy family members that lets you control multiple homes," Google said in a blog post. "That means you can manage your parents’ home or help that cousin who’s having trouble setting up their smart home." The new design appears to be in the early stages of a rollout. We'll update this post with a link to the APK once we get it.